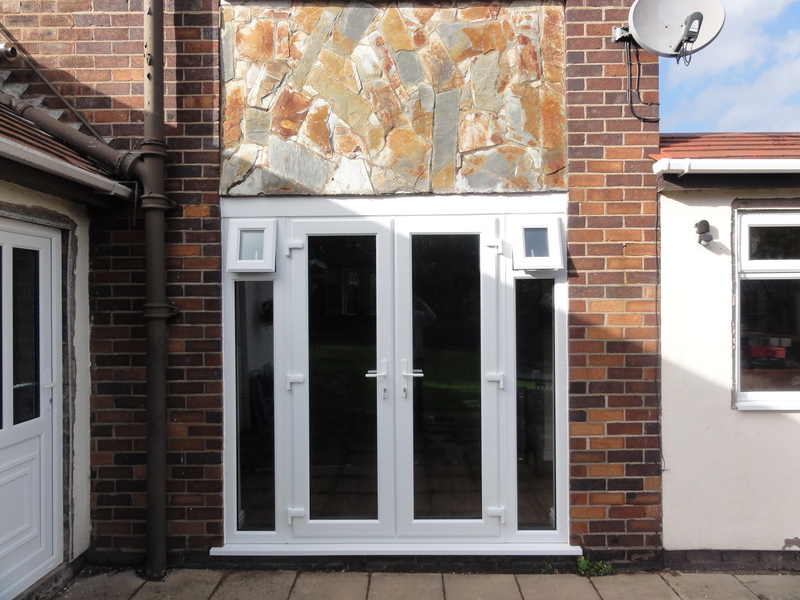 Here at Windowfix, we design and install double glazed doors throughout Leicester, Leicestershire and the surrounding areas. 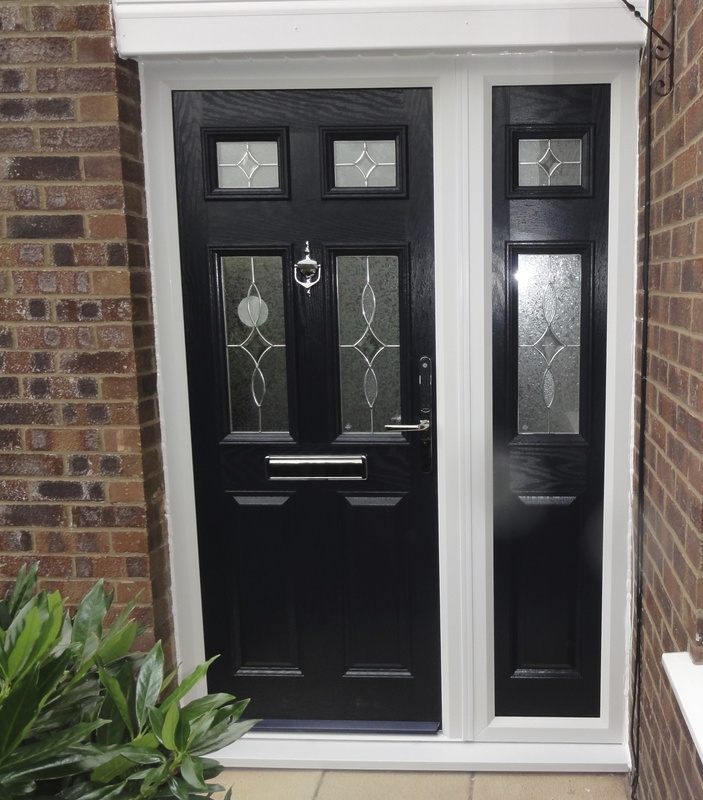 Available in a range of styles and finishes, our high quality doors will help improve the efficiency and appearance of your home, allowing you to minimise draughts and keep your property cosy, all year round. As a BFRC registered retailer, we keep up to date with all the latest legislation regarding health and safety and energy efficiency. 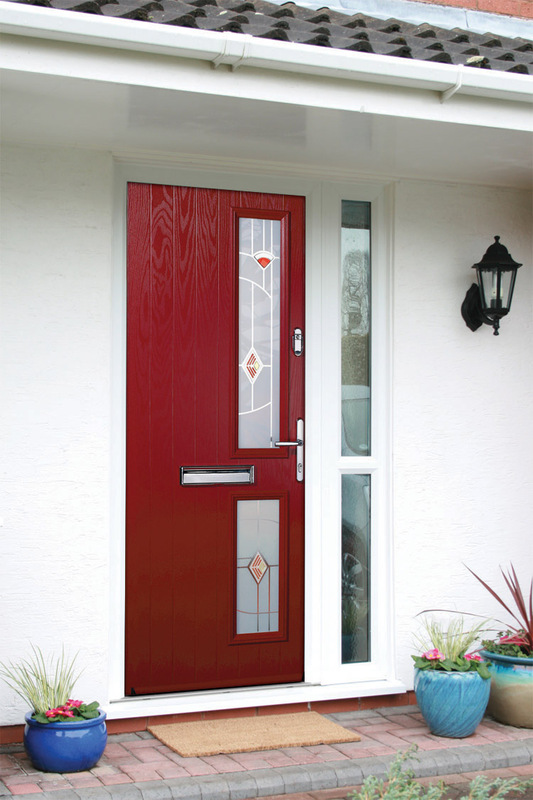 All of the glass in our double glazed doors is as energy efficient as possible, with an 'A' rating from the BRFC. 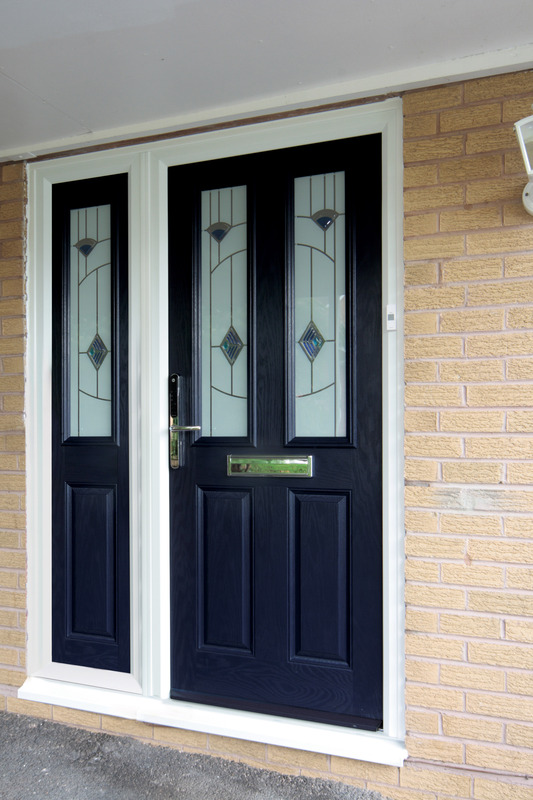 As well as conserving energy, our double glazed doors also serve to improve the appearance of your home. 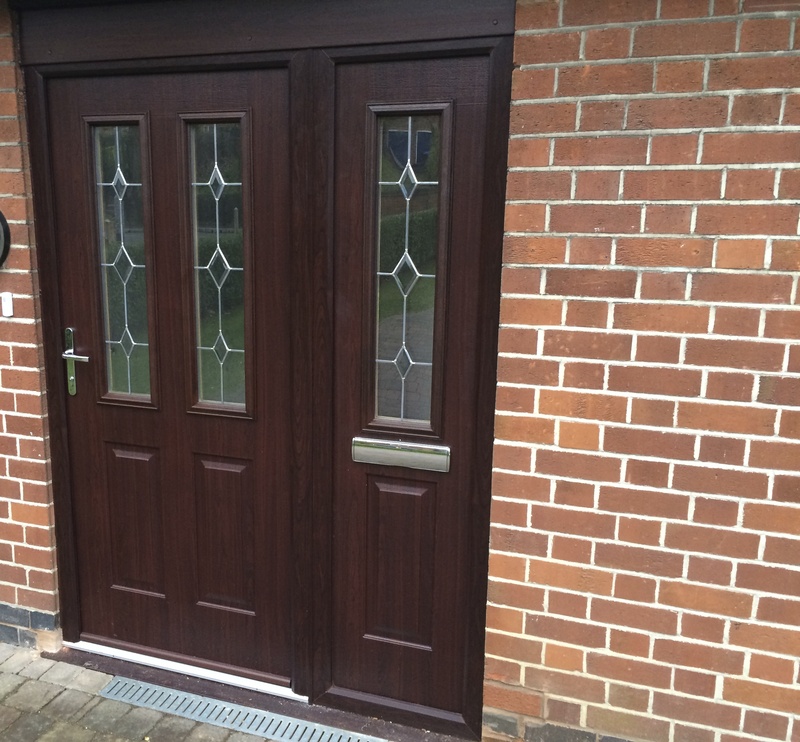 You are able to choose from UPVC, wood grain or a range of bright, eye-catching colours. 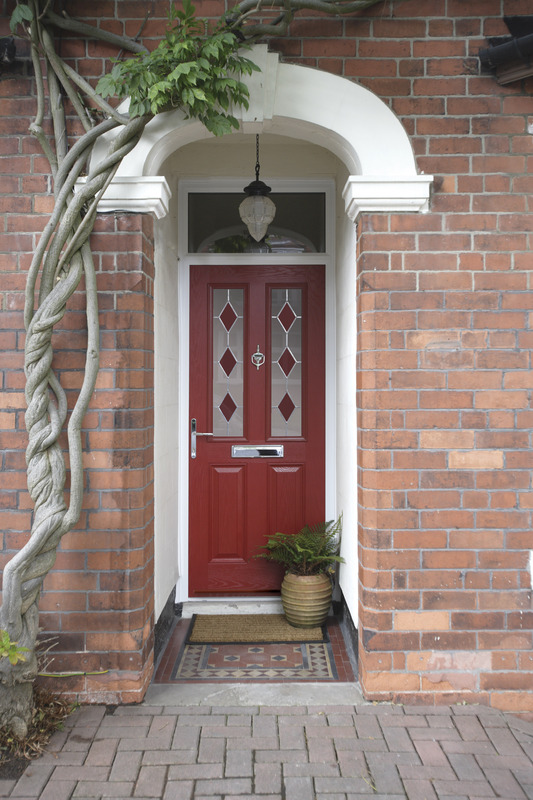 We offer a variety of options for the glass filling too, including Georgian or stained glass. 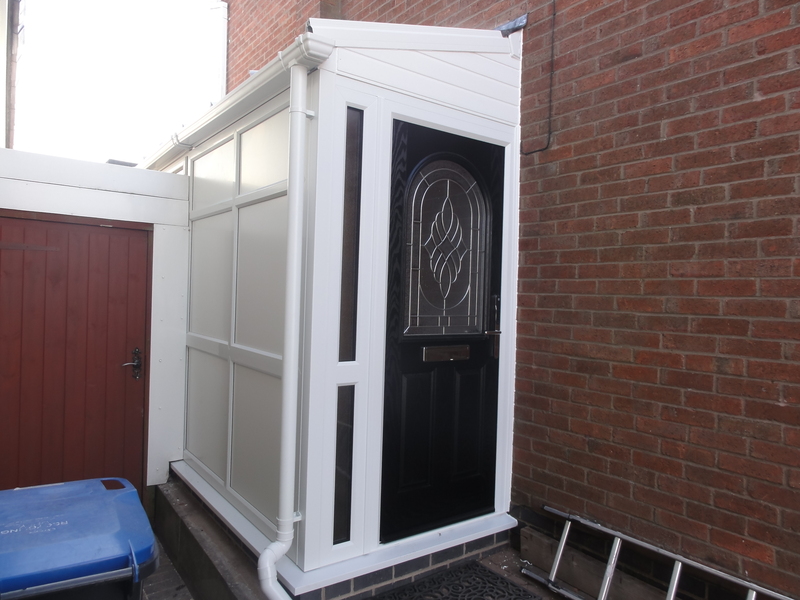 We pride ourselves on the high quality of our products, and all of the work we carry out is built to last. 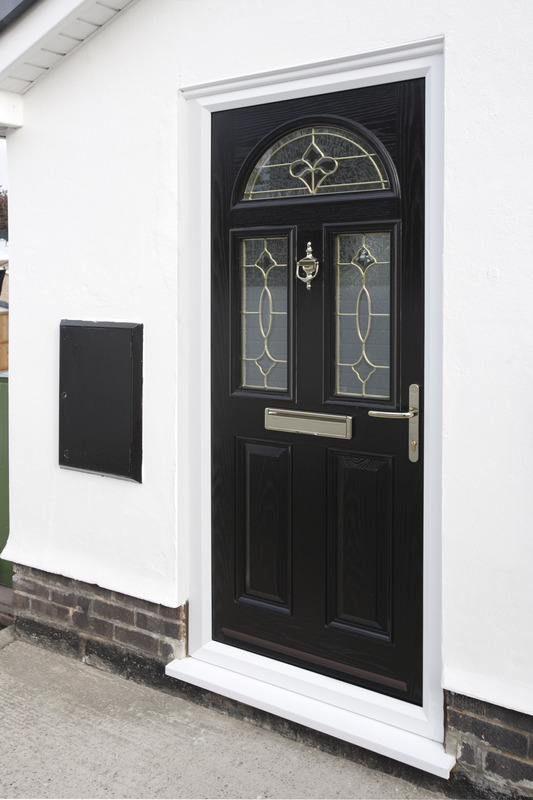 Each of our doors is fitted with a Yale multi-point lock as standard, so you can feel safe and secure in your home. 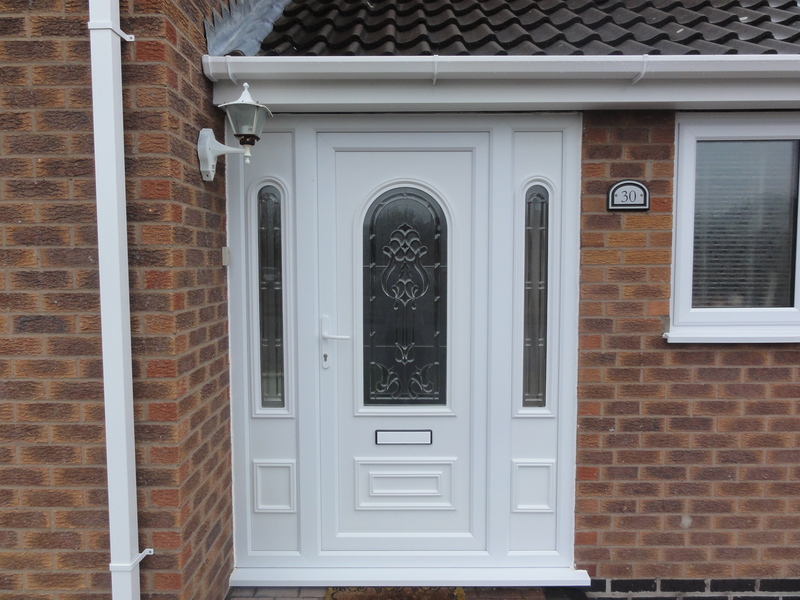 Both the door itself and your lock will be covered with an impressive ten year guarantee, for additional peace of mind. 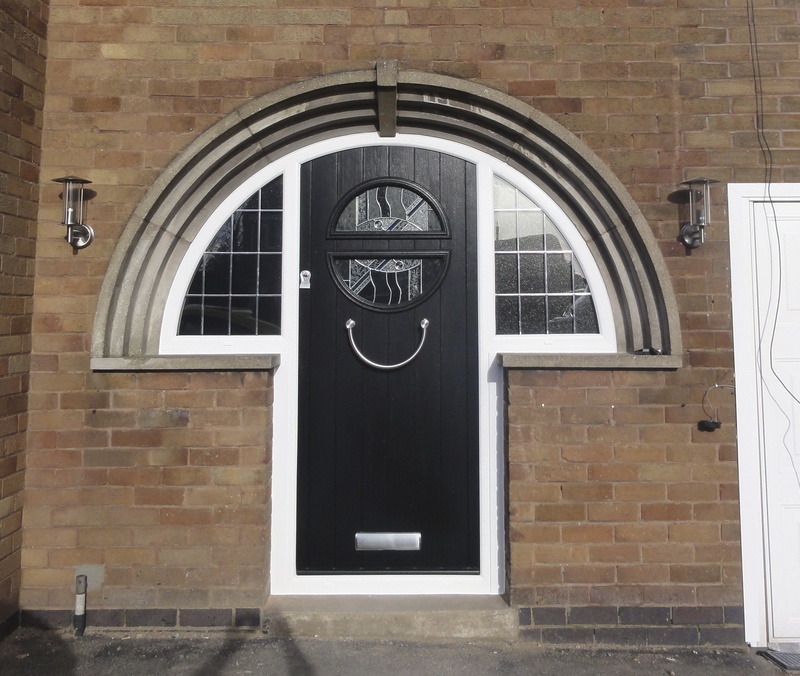 If you're based in Leicester or Leicestershire and would like to find out more about our double glazed doors, please get in touch with the Windowfix team today. We'd be happy to help.